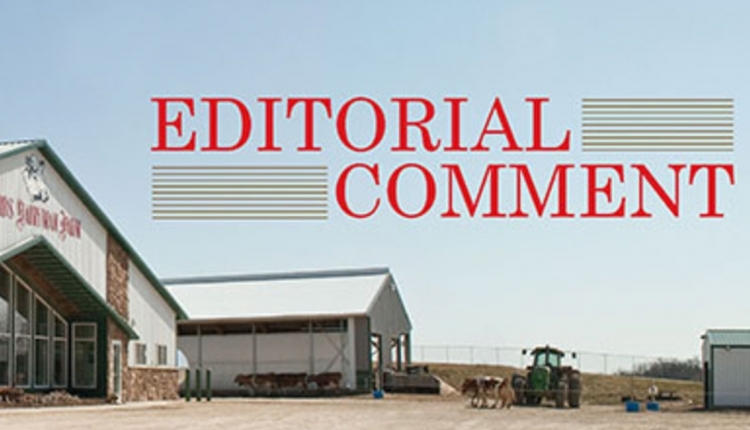 Alfalfa cutting schedules, corn silage's growing role in diets, and storage demands due to larger herds highlight changes to forage practices in the past 40 years. 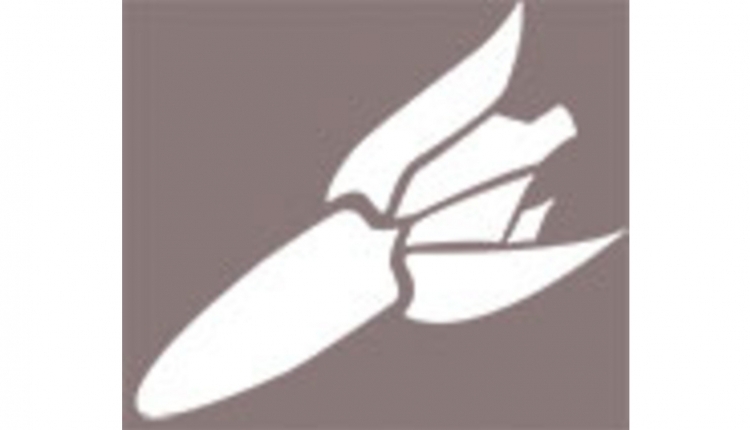 The author is retired from the William H. Miner Agricultural Research Institute and president of Oak Point Agronomics Ltd. 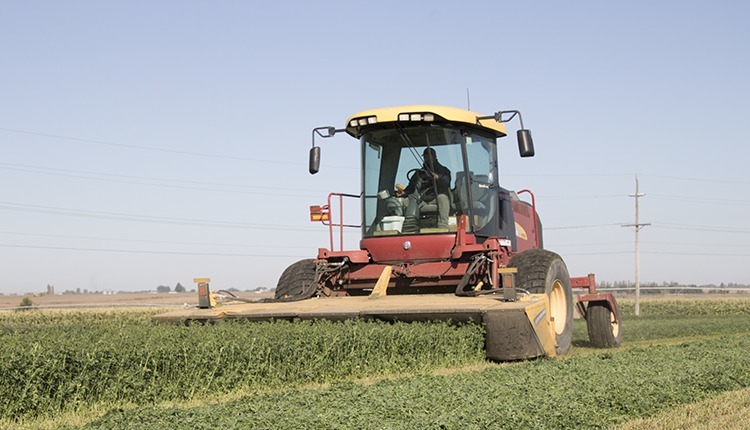 While intensive harvest schedules may indeed present a threat to alfalfa stand life, the combination of variety selection, proper fertilization, and careful fall management can minimize these problems. The first article I wrote for Hoard's Dairyman, on ordering the right amount of seed corn ("Count kernels before ordering seed"), appeared in the September 25, 1976, issue. In the 40 years since then, I’ve had 134 articles in Hoard’s Dairyman on a wide variety of crop-related topics including the first known farm magazine article cautioning about the excessive use of copper sulfate in footbaths (“Footbath solutions may cause crop problems,” July 2001). A 1979 article suggested that farmers “make friends” with their plateless corn planters, which may seem like a strange topic today. However, in the late 1970s, plate-type planters were still in use on many dairy farms while finger pickup and air planters were just becoming popular. There were some off-beat topics, too . . . brush control (April 1979), calibrating knapsack sprayers (August 1979), and Miner Institute’s unfortunate and — to those not involved — highly amusing experience with using shredded wallpaper for freestall bedding (September 1992). We discovered that 100-foot long strips of highly elastic, vinyl-coated wallpaper and manure scrapers were a terrible combination. One of the advantages of working with dairy farmers for this many years is seeing the improvements they’ve made in forage management. 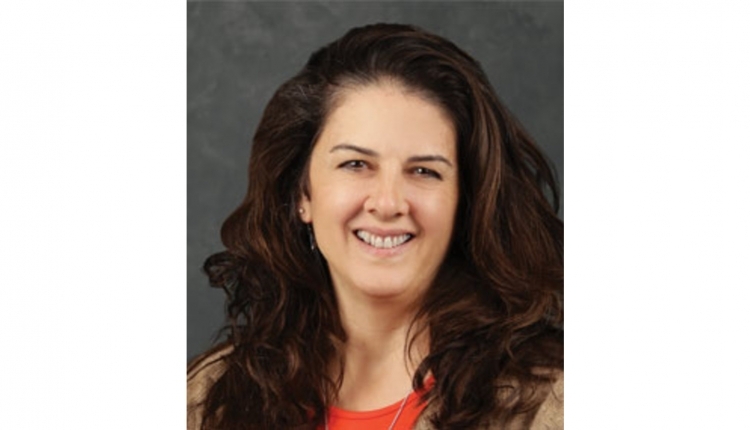 Some resulted from new technology including genetically modified organisms (GMOs), but a major reason for higher-quality forages was supporting the ever-growing levels of milk production. Let’s discuss three of the more notable changes during these 40 years. It will come as no surprise that there can be a difference between what land grant universities recommend for alfalfa harvest management and what farmers actually do. At the same time, there also have been considerable differences in the harvest recommendations of various state university forage agronomists. 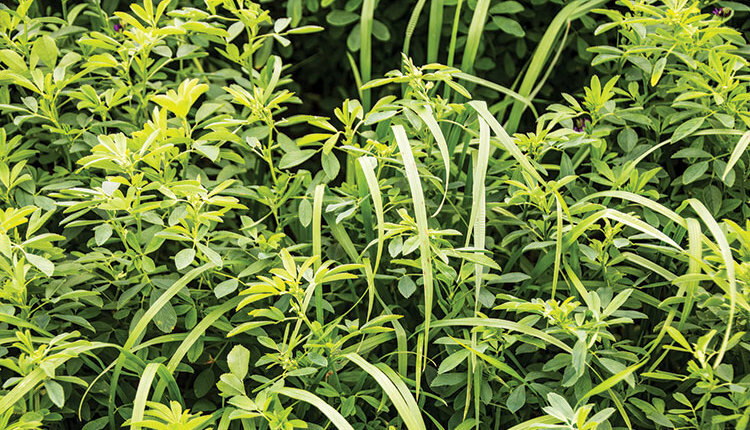 In the early 1970s, some extension agronomists in the northeastern U.S. were recommending that first-cut alfalfa be allowed to reach 10 percent bloom before harvest, while those in the Midwest were recommending first harvest of alfalfa in the late bud stage. Harvest recommendations for second and subsequent cuts were also considerably different, ranging from “All harvests in the bud stage” to “Wait six to seven weeks between harvests.” In much of the U.S., waiting six to seven weeks between first and second cuts would result in harvesting second-cut alfalfa in full bloom. 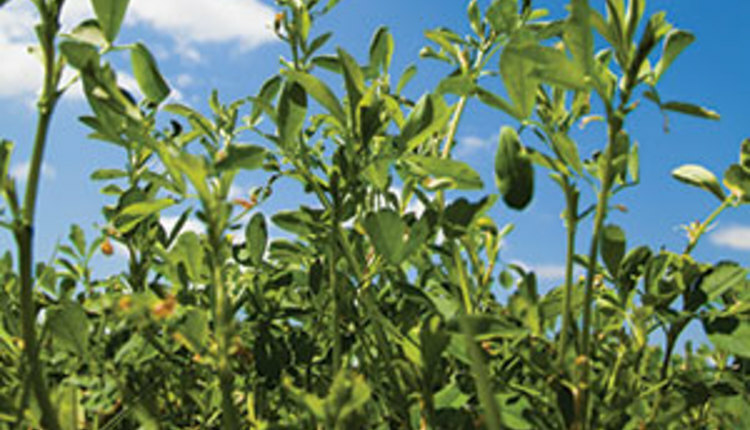 Leading dairy farmers knew that full bloom alfalfa wouldn’t meet the needs of their high-producing dairy cattle. During the 1970s, I was working as a regional extension agronomist in northeastern New York and remember being concerned about the persistence of alfalfa harvested so much more intensively than was being recommended at the time by Cornell University. But my attitude changed after several years of watching good dairy farmers make this system work on their farms, harvesting four cuts of alfalfa when we once thought that three cuts was all the plants could tolerate. This aggressive harvest schedule resulted in the farmers seldom seeing an alfalfa blossom, from seeding to several years later when they rotated the field to a different crop. Today, there’s much more uniformity in alfalfa harvest guidelines, not only among university forage agronomists but with dairy farmers as well. We should never forget that on dairy farms the primary goal of alfalfa production is making milk. I wrote an article for the April 1978 issue of Hoard’s Dairyman on the proper use of soil insecticides. The article didn’t include any discussion of corn rootworm resistance or GMOs, though it did note the importance of crop rotation and suggested the occasional switch from one soil insecticide to another if corn was grown for several years in the same field. In 2003, the first Bt toxin for corn rootworm control, Cry3Bb1, was marketed as “Yieldgard Rootworm.” Farmers were delighted that they could now control rootworms without the use of soil insecticides, and sales of corn hybrids with the rootworm-resistant trait rapidly grew. By this time, I was the agronomist at the William H. Miner Agricultural Research Institute (Chazy, N.Y.) and was managing the institute’s crop enterprise including ordering all crop inputs. After reviewing research results comparing soil insecticides to rootworm-resistant corn hybrids I was convinced: “GMOs are the way to go.” So convinced, in fact, that since it was time to trade corn planters, we ordered one without soil insecticide boxes. Why spend money on something we weren’t going to need anymore? It didn’t take long after the use of rootworm-resistant (GMO) corn hybrids became popular that resistant corn rootworms began to appear in fields. The problem was first reported to the Environmental Protection Agency in 2004 but didn’t become widespread until five years later, by which time there were 30,000 acres affected in Minnesota and Iowa. Since then many more states have confirmed populations of corn rootworms with resistance to one or more GMO events, and some farmers have now come full circle and are once again using soil insecticides. 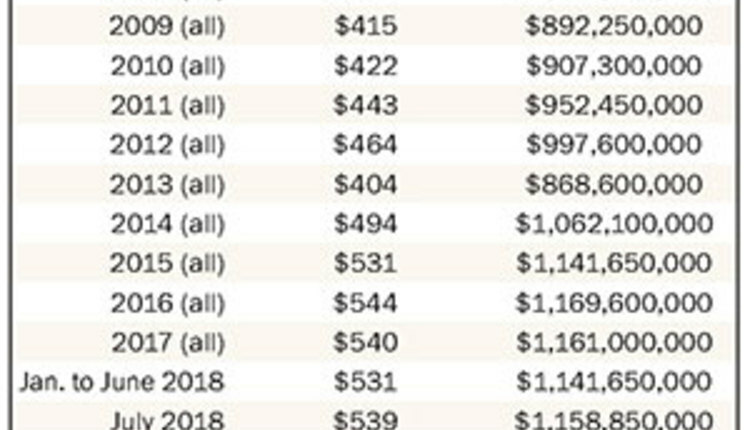 Many farmers are using insecticides in combination with rootworm-resistant corn hybrids, but some obviously are not since the sales of non-GMO seed corn increased for 2016. In 1970 there were 648,000 dairy operations in the U.S. with a total of 12 million cows. The most recent USDA figures (2015) report about 45,000 dairy farms with just over 9 million cows. Some quick math finds that in 1970 there was an average of 19 cows per farm while now there are about 200 cows per farm, a tenfold increase. What’s perhaps even more remarkable, almost two-thirds of U.S. dairy cows are on farms with at least 500 cows. The growing size of the dairy enterprise has resulted in huge changes on these farms, including forage management. Crop acres per cow haven’t kept up with herd size, so forage production per acre has become more important. One way farmers have addressed this is by raising their acreage of corn harvested for silage, often at the expense of hay acres. Nothing beats corn silage for dry matter yield per acre, and the crop can be more efficiently harvested and handled than perennial forage crops for several reasons. First, in most areas of the U.S. there’s only one harvest of corn for silage per year, making the use of custom harvest easier to schedule. Second, the corn crop is direct-chopped with a harvest window of a week or more, so it’s easier to time the harvest for high-quality forage whether it’s done by the farmer or a custom harvester. And third, whole-plant corn chopped for silage is a relatively easy crop to haul, ensile, and store. The combination of more corn silage and less hay and hay crop silage has resulted in considerable changes in dairy rations. On some large dairy farms, corn silage represents at least 75 percent of the forage dry matter in high-cow rations. Silage storages therefore have to be somewhat larger and must allow for efficient feedout. On large dairies, this has propagated both the number and size of bunker silos and drive-over piles. While tower silos are still common on small and mid-size farms, we seldom find new tower silos on 500-cow farms. But even on mid-sized dairy farms we can see the combined impact of growing herd size, more corn silage, and less dry hay in the size of the tower silos on the farm. It’s not uncommon to see tower silos of several sizes (and ages) on these farms, each one larger than the previously erected one. This article appears on page 567 of the September 25, 2016 issue of Hoard's Dairyman.